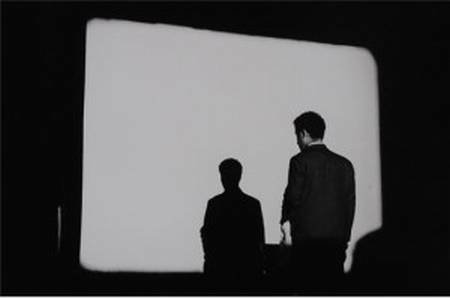 Few artists of our age used as many media as Nam June Paik—or, perhaps more accurately, worked “between” as many media. Paik was an artist who developed an intermedial approach, emphasizing not a single, pure medium but the dialectic between media. In the exhibition titled Intermedia Theatre, NJP Art Center presents the arena where art media and life media collide with each other— where Paik would be the most dramatic actor. He draws a line on the floor with his head, smashes a violin in a single blow, and creates a beautiful sound by destroying a piano. The narratives he makes from music unfold with boring everyday life, shocking violence and accidents and, above all things, humor. The solution for his art and life is always found in intermedia, even in spite of the emergence of various unexpected technologies. He puts happening in video and video in laser.